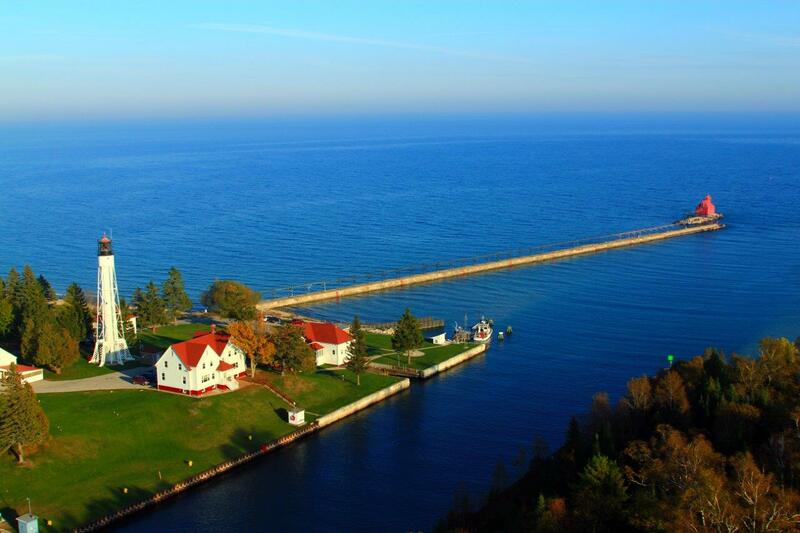 Tickets are now on sale for both the 2019 Door County Spring and Fall Lighthouse Festivals, June 7-9 and October 12-13. Each festival is comprised of land-based, boat, and adventure tours that together reach all eleven of the historic lighthouses of Door County. Many of the tour excursions are unique to the Lighthouse Festival weekends, and provide visitors exclusive access to several lighthouses not typically open to the public, including Chambers Island Lighthouse, Plum Island Range Lights, and the Sherwood Point Lighthouse. New this year are kayak trips exploring lighthouses around Door County. Three expeditions will be available, including a trip to Cana Island Lighthouse, an excursion to Sherwood Point Lighthouse, and a Baileys Harbor expedition that includes Cana Island Lighthouse, the Range Lights and the historic “Bird Cage” lighthouse. For more detailed information on tours and pricing, click here. To purchase tickets, visit doorcountytickets.com or call the museum at (920)743-5958.